KOSTER NB 1 Grey has been approved for use in drinking water environments according to NSF /ANSI 61. The certification applies to contact with cold water in tanks 2000 gal or larger. 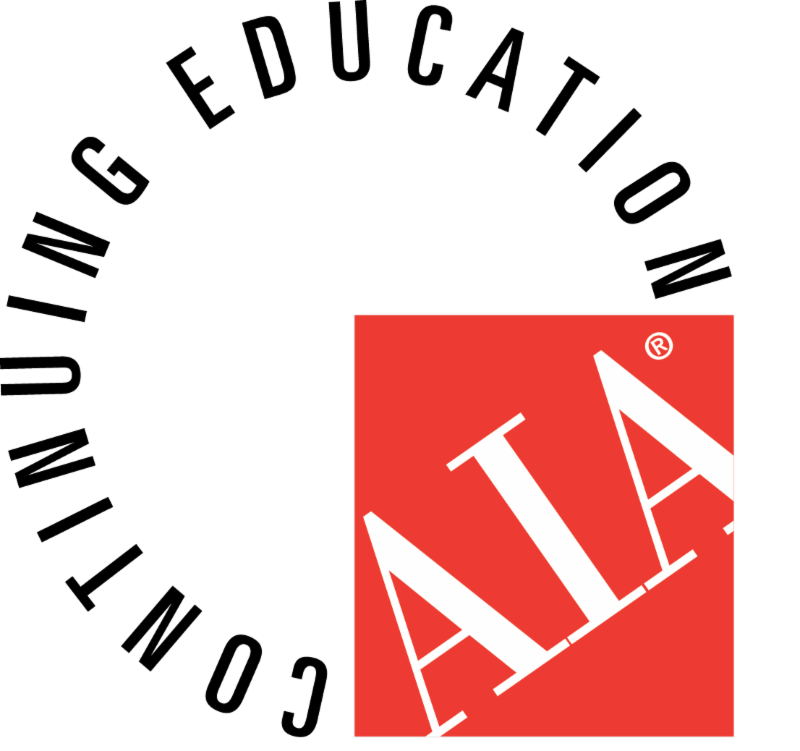 is approved by the AIA. KOSTER SC is a high quality, fast curing skim coat underlayment that provides a smooth, level surface ready to receive flooring systems. It may be applied onto a variety of substrates such as the KOSTER VAP I® 2000 coatings, concrete, etc. KOSTER SC accepts all major floor coverings and is compatible with most adhesives. Questions? Click here for KOSTER KOSTER VAP I® 2000 FAQs!